On March 1st, Maite Garcia Lechner will start as our new managing director. We are very happy to welcome her at the Ulrike Quade Company! For the past 11 years Maite has worked at the European Cultural Foundation as a programme manager. In this job she was responsible for among other the development and budget management of ECF programs. 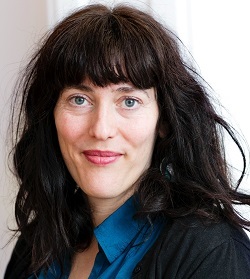 Maite succeeds interim business manager Ina de Boer. Ina – who has been working for the Company since the departure of Rutger Gernandt – will remain involved as controller. Ulrike Quade Company is closed during the holidays. You can reach us again January 2nd. 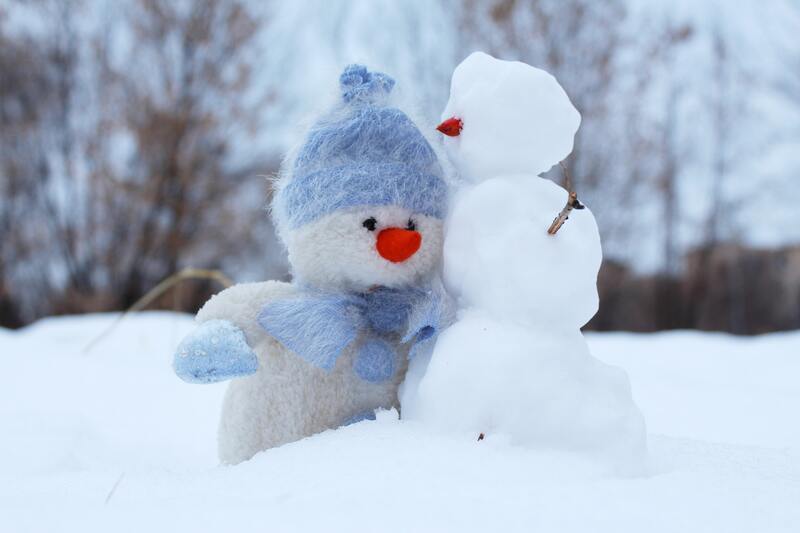 Happy holidays and see you in the new year! The final performance of COCO CHANEL this season was in the Czech Republic. The performance was part of the MOVE Fest Ostrava 2017. After the summer we will start again with COCO CHANEL in France and Norway. Starting October the performance will be back in the Dutch theaters. For the full program click here. The current workshop and office of Ulrike Quade Company has become to small for our fast growing company. Therefore we leave our beautiful, cozy atelier in the center behind and move to Amsterdam West for more space and new possibilities. With our move we do not only create more space for growing core of the company, but also make room for new flexible workplaces for the Q-Academy. Our new studio is located on the Jan Tooropstraat 73-75, 1061 AA Amsterdam. We hope to see you soon! 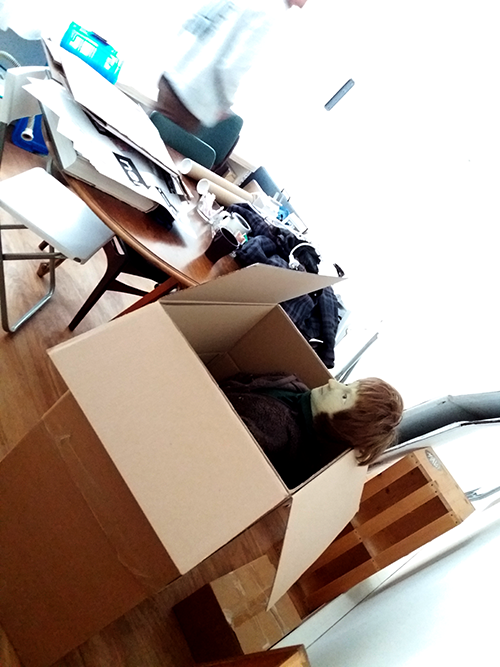 Please note that during our move, we cannot be reached at our company telephone number. Please use the cell phone numbers of the employees, as they are displayed on the contact page. Our coproduction Madama Butterfly (with Operahouse De Munt/La Monnaie and Hotel Pro Forma) is available online Wednesday the 7th of February. The opera will be broadcasted at 8 pm via the website of The Opera Platform and will be available afterwards as video on demand. 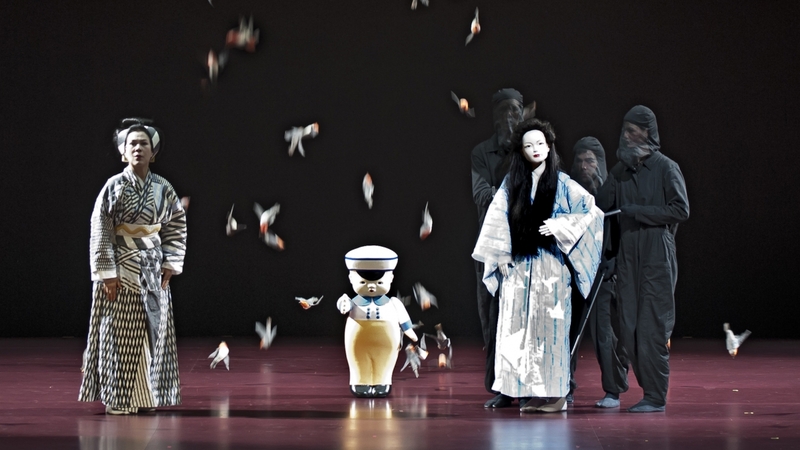 Watch Madama Butterfly on the website of The Opera Platform. Our performance MANIACS is coming back to Amsterdam! On Saturday 26th of November the English version of this play will be performed in Ostade Adam. The performance starts at 8:30 p.m. You can buy your tickets at the website ostadeadam.nl. How do you build a relationship with a doll? Actor Phi Nguyen starts his experiment in MANIACS and ordered his real doll on the internet. With his real life doll he tests the tenability of our modern relationships. Together with the performance a small exhibition with pictures of the Danish photographer Benita Marcussen can be seen in Ostade A’dam. She photographed different men with their real dolls. Theater season 2016/2017 has really begun after the Uitmarkt and the opening of the Dutch Theater Festival. 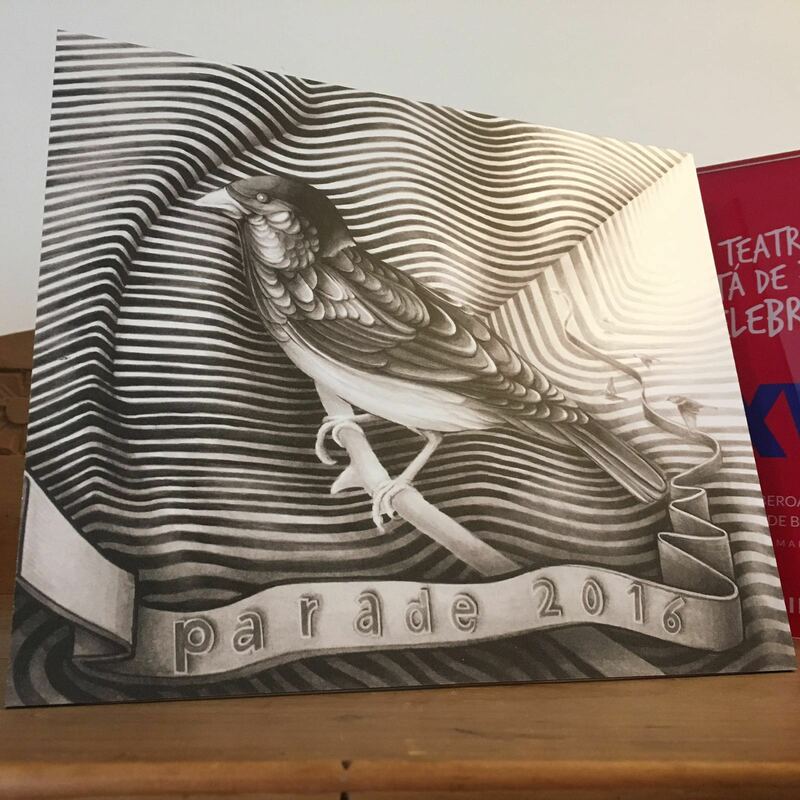 Last weekend all the performances on Theaterfestival de Parade received a price: De Mus. A nice gesture of the festival because of the subsidy difficulties in our sector. We also received a great compliment of newspaper Het Parool who recommended our performance ‘De Nieuwe Rus’ in it’s article about The Parade. Later this month our tour of The Wall starts in Corrosia Theater, Expo & Film in Almere. Check our agenda for all our performances. 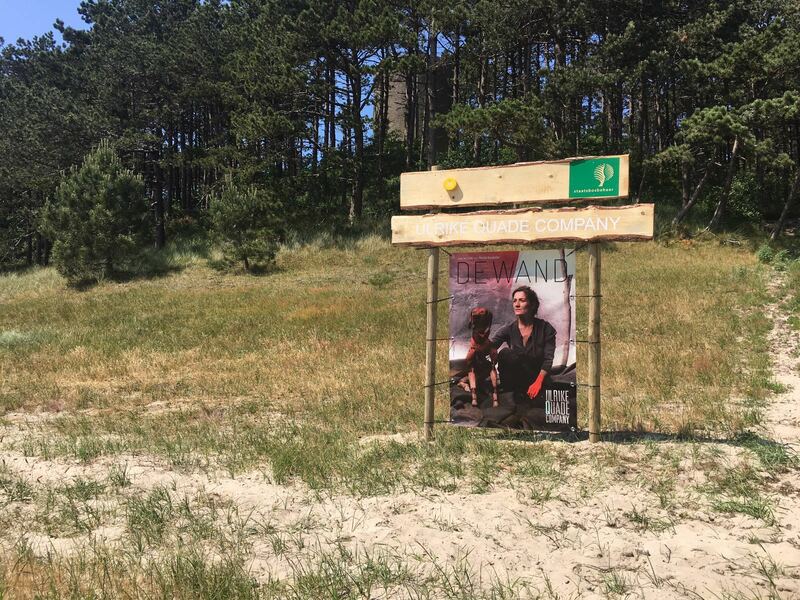 On Friday, June 10 the Oerol Festival starts on Terschelling. Ulrike Quade Company is already on the island for the final preparations of our performance THE WALL. Near the village of Hoorn we will play a special island performance of THE WALL for nine days. During a theatrical walk through the forest you will be sucked into the story of a woman who is left alone in the world. Especially for the first day writer Hannah van Wieringen will give an introduction about the themes of the performance and her authorship. The introduction starts at 4:15 pm and takes place near the location of the performance (information about the location can be found at www.oerol.nl). 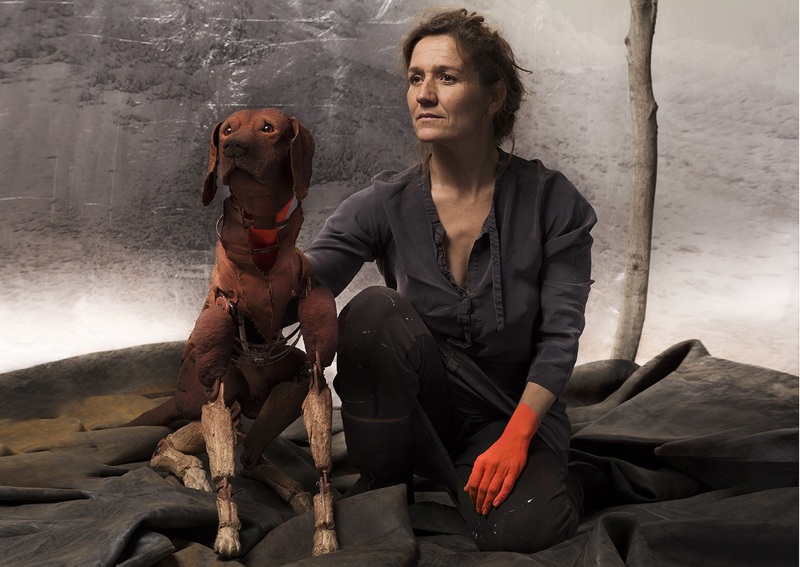 In a few weeks Oerol Festival starts and this year Ulrike Quade Company is part of the program. Especially for this festival we made an ‘island performance’ of THE WALL. Oerol will take place from 10 until June 19th. The online ticket sales starts at Monday, May 30th at 8:00 pm. Here you can find more information about the program. From April 19th our new production Limonov will be performed in Theatre Bellevue. Limonov is an coproduction with Bellevue Lunchtheater in association with De Tekstsmederij. De performance is based on the life of Eduard Limonov, a controversial Russian politician, poet and writer, an activist who fights uncompromising for a better world. Limonov will be performed until May 15th (except Saturday & Monday) at 12:30 p.m. Click here for more information about the performance. Tickets are available at the website of Theatre Bellevue.